ATEQ TPMS and aftermarket solutions include tools for workshops tools and industrial TPMS solutions. Our workshop tools are designed to assist OEM garages and vehicle workshops in all aspects of activating, diagnosing, programming and fitting TPMS valves and sensors. Industrial TPMS tools are customized for small to large manufacturing and assembly lines to test TPMS sensors on OEM light vehicle and truck production lines. 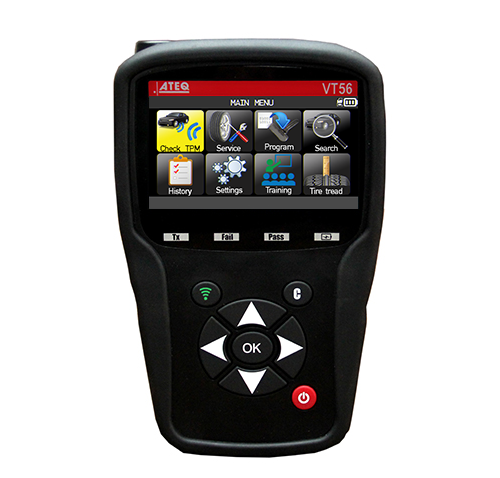 The VT65 is a handheld industrial TPMS engineering tool for manufacturing facilities, on assembly lines and rework stations. 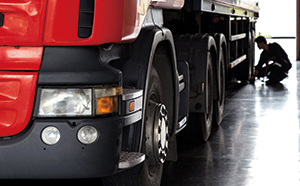 It is also ideal when preparing vehicles for export or domestic dispatch. 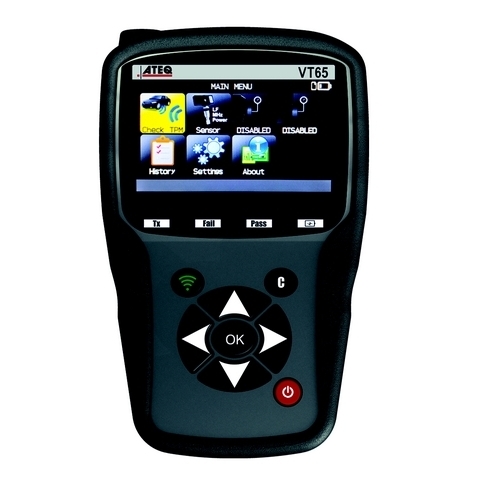 The VT56 is the all-in-one comprehensive TPMS tool with coverage for American, European and Asian vehicles. Its advanced features and functions provides complete TPMS management. Thanks to frequent updates, it includes all new TPMS sensors and vehicles, immediately when introduced each year. The VT520 is fully integrated within the automated factory system. The system places sensors in the proper state for “end of line” installation on car & truck assembly lines, or at wheel and tire fitting plants. 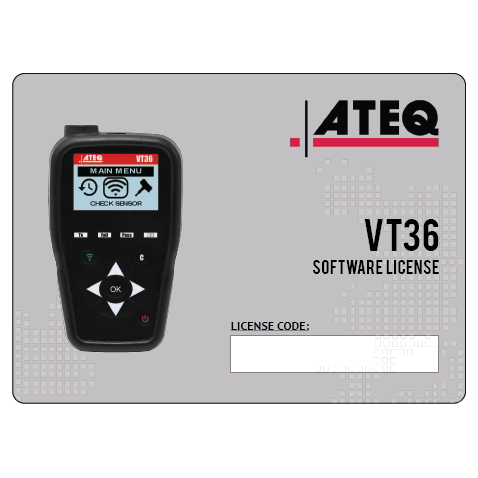 The ATEQ VT46 is an affordable, TPMS programming tool packed with essential features and functions. 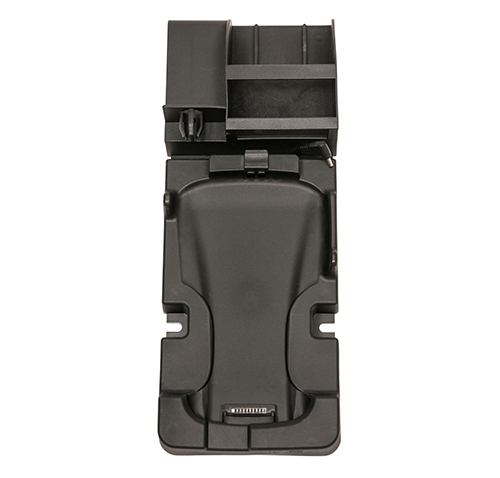 Designed with mid-sized tire shops in mind, its color interface guides the user when replacing and servicing TPMS sensors. With the addition of the optional OBD2 module, users can reset the ECU in less than 2 minutes. 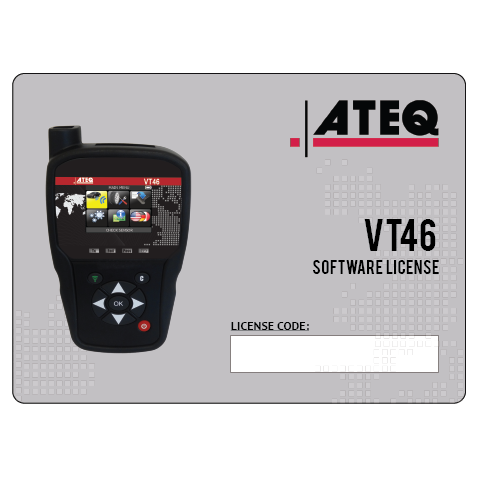 The ATEQ VT46 supports all known programmable TPMS sensors and is frequently updated with new features and up-to-date vehicle and sensor coverage. ATEQ VT TRUCK activates and reads original equipment sensors in seconds, reads tyre pressure and sensor data, up to 22 wheels, compact to easily access within the wheel arch. 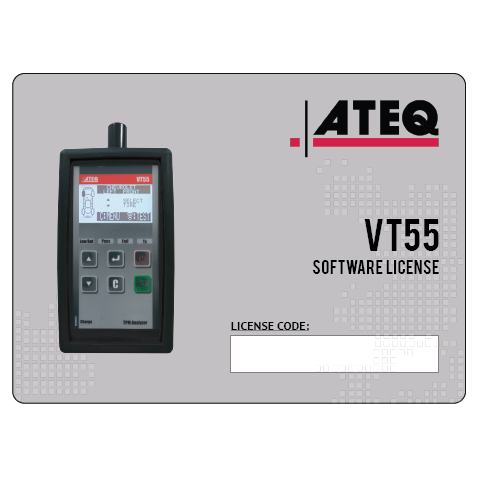 The ATEQ VT65 Antenna extension is an accessory of the VT65. 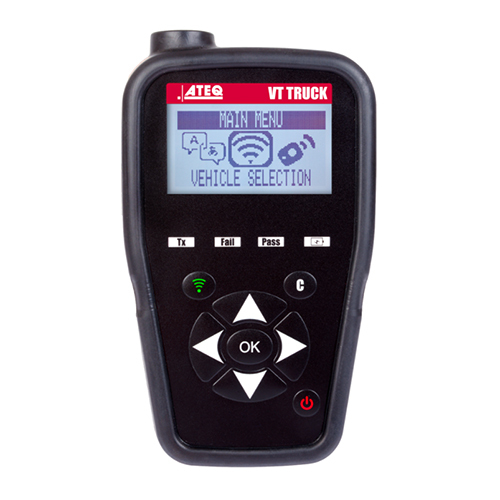 The VT65 activates and reads TPMS identification numbers to the vehicle’s ECU or tire pressure monitoring module. The bundle with the product and its accessory is built upon OEM specifications, for medium to high production assembly installations and rework stations. The docking station houses the tools, printer and optional sensor for testing. The accessory allows the user to charge the tools and printer wirelessly. The docking station can be mounted to a wall or service station for easy access. 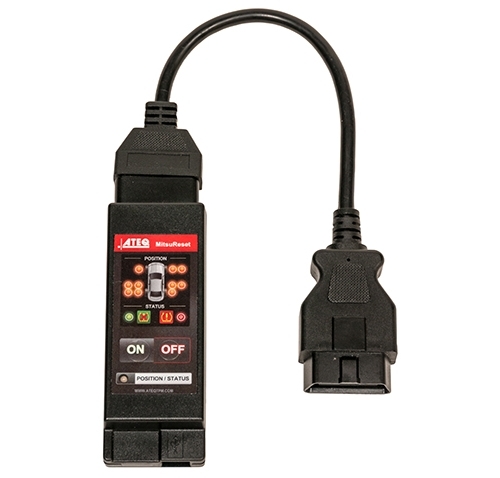 An OBD2 module accessory is required for most Asian and European vehicles to enable relearn mode. Relearn mode enables a vehicle to copy the TPMS sensor IDs when a TPMS tool is used to activate or trigger a TPMS sensor. With the OBD2 module connected to the VT56 tool, vehicles that do not have in-vehicle TPMS relearn systems can communicate with the ECU and reset the TPMS data to turn the light off. (This product is not compatible with the VT55). 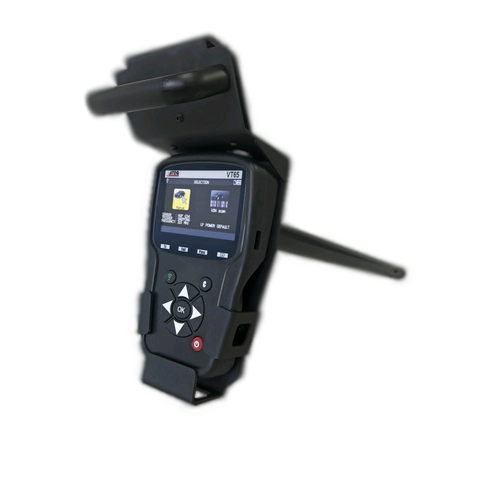 The Mitsureset can be used together with the ATEQ VT55 TPMS diagnostic tool, VT46 TPMS tool, VT36 sensor activation and programming tool, VT30 TPMS reset tool, the VT15 TPMS activation tool or any other trigger tool. The VT56 and VT56 SE tools do not require the Mitsureset, where this functionality is included in the tool.